As Britain continues to spend less on the public sector, do we really know where our taxes are being spent?. Peretti uncovers what is happening behind closed doors in cash-strapped Britain and finds that local councils across the UK are signing contracts with management consultancy firms who can take a percentage of any savings they find. Peretti also reveals that hundreds of the millions of taxpayers' pounds spent on these contracts are covered by confidential deals meaning very little detail is known about them. 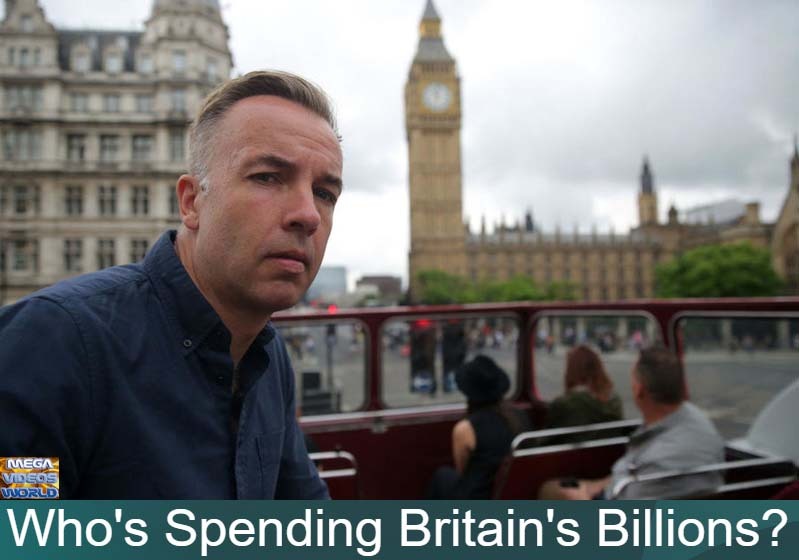 In this revealing insight, Peretti asks if the public deserve to know more about how those charged with managing Britain's billions are spending it.